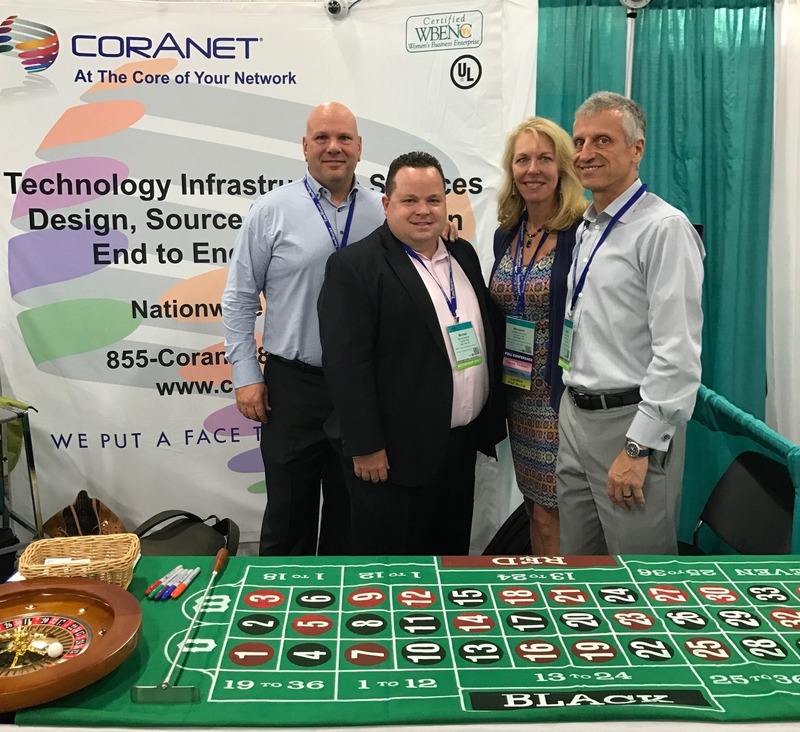 Coranet Corp. was once again pleased to exhibit at the WBENC National Conference & Business Fair on June 21st in Las Vegas Nevada. Check out this video on our participation: https://vimeo.com/221117145. Working with our partner Axis Communications, we demonstrated two IP security cameras that have new mobility and cloud management capabilities. We also provided a roulette wheel for our guests’ enjoyment. Please plan to join us again at WBENC 2018!